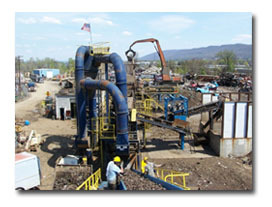 Penn Recycling operates a state of the art ferrous processing facility. 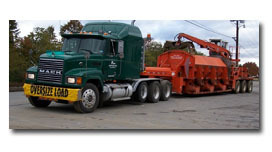 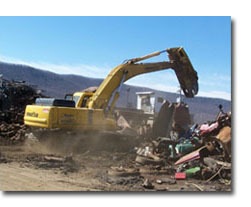 We offer the following ferrous processing services: Shearing, Automobile Crushing, Logging and Baling, and Automobile Shredding. 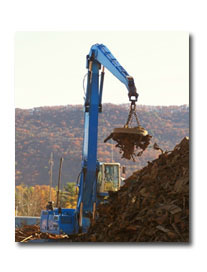 For more detail on our services, please select a service from the menu above.